Chairman of the Mejlis of the Crimean Tatar people Refat Chubarov is sure that the "court" of Simferopol accused the political prisoner Ilmi Umerov unfairly. “Umerov could act differently, many people admitted their guilt for what they did not commit. But he did not do it," Refat-aga told a QHA correspondent. The Head of the Mejlis stresses that Ilmi has proved that his words are his principles, and he will not refuse them. "It's not a court decision, it's Putin's decision to kill Umerov. This was done to force the Crimean Tatars to leave the Crimea. 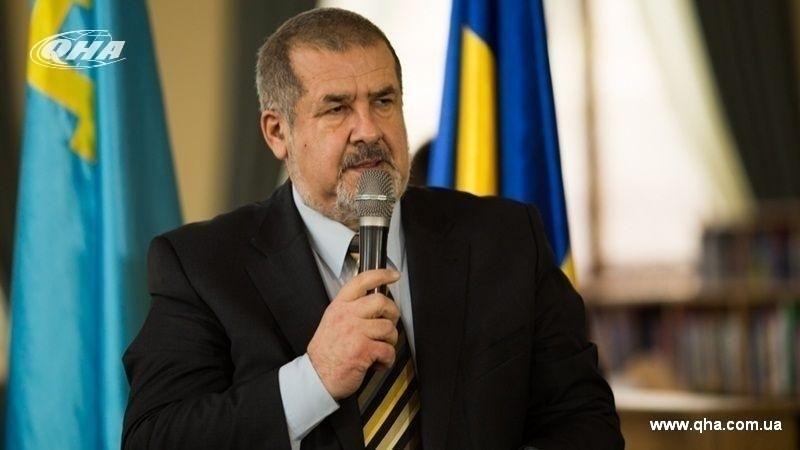 The only thing that can help Umerov and other political prisoners is the clear word of the international community," Chubarov said. Refat-aga also claims that Putin will continue to toughen repression against the Crimean Tatar people. On September 27, the Kremlin-controlled Simferopol district court passed a verdict in the case of Ilmi Umerov and chose a preventive measure in the form of two years in an open prison.